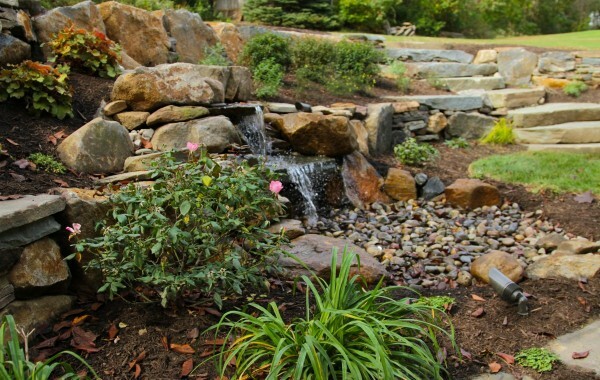 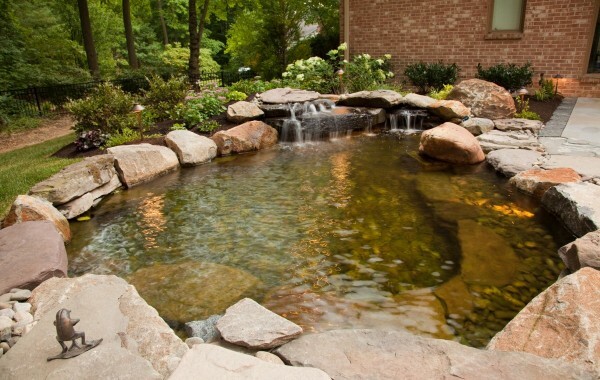 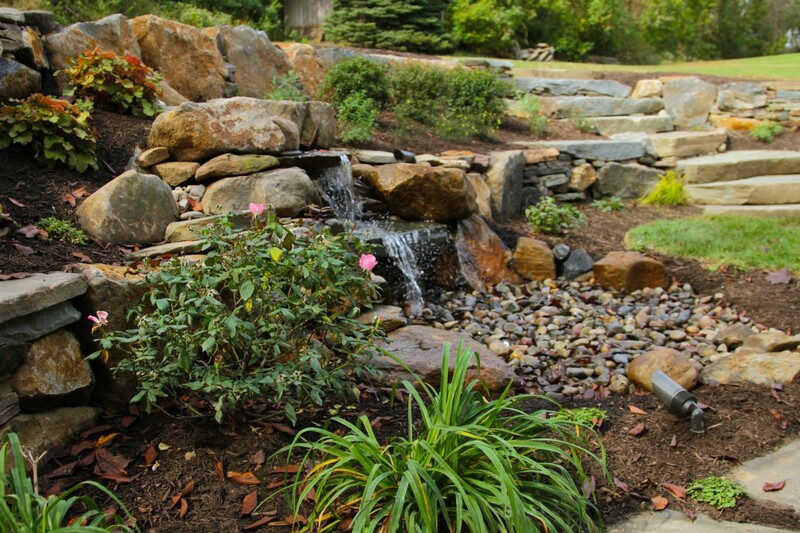 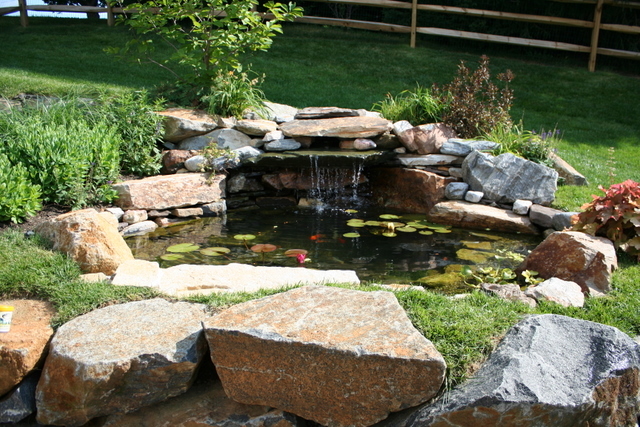 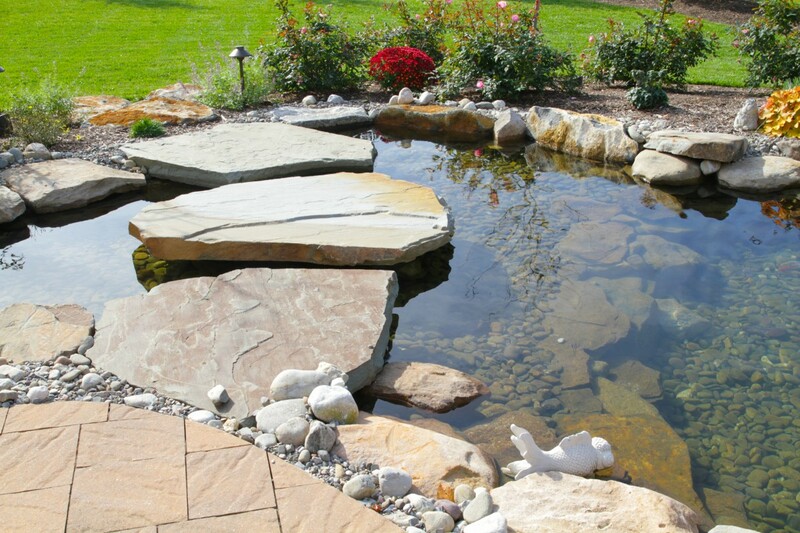 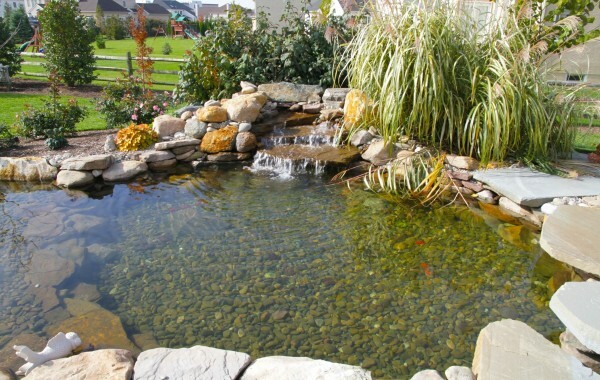 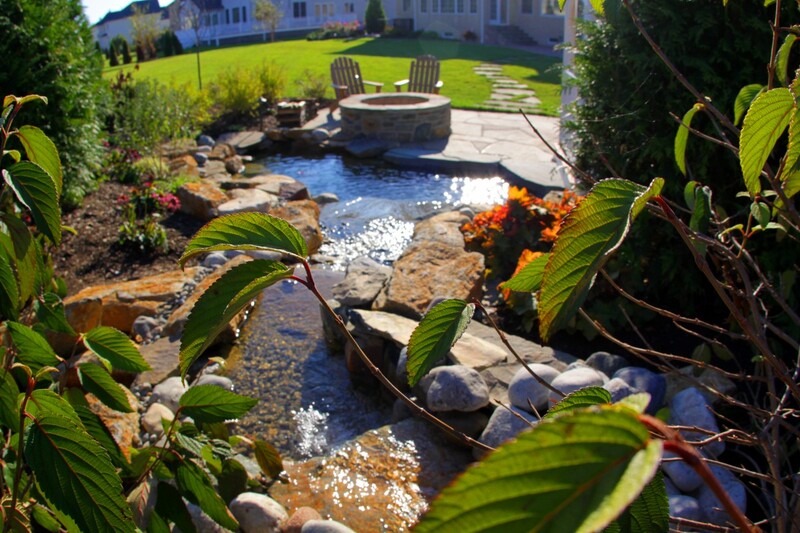 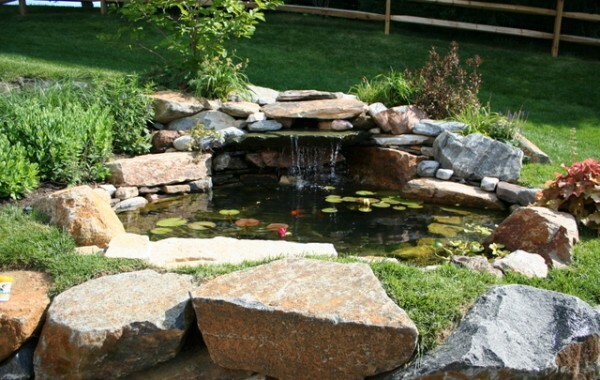 Borsello Landscaping offers a variety of water features Delaware residents love. 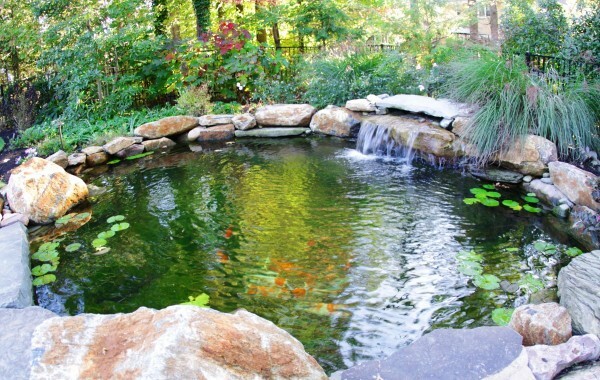 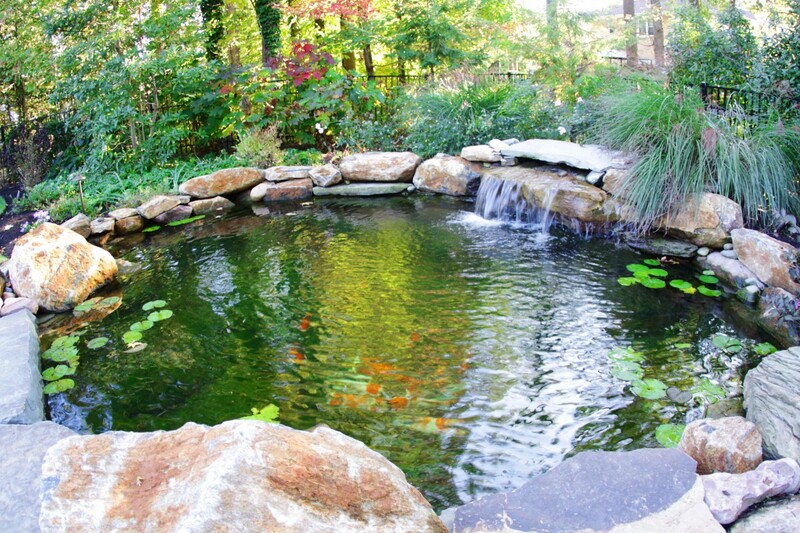 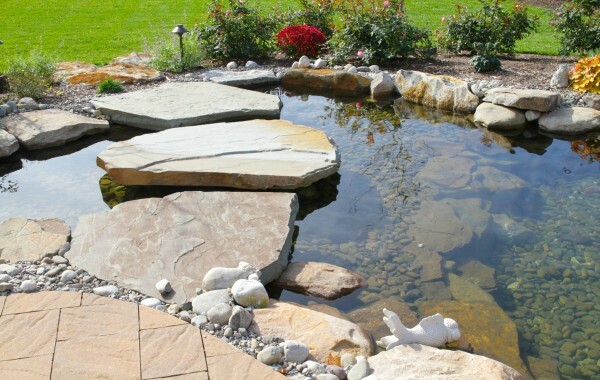 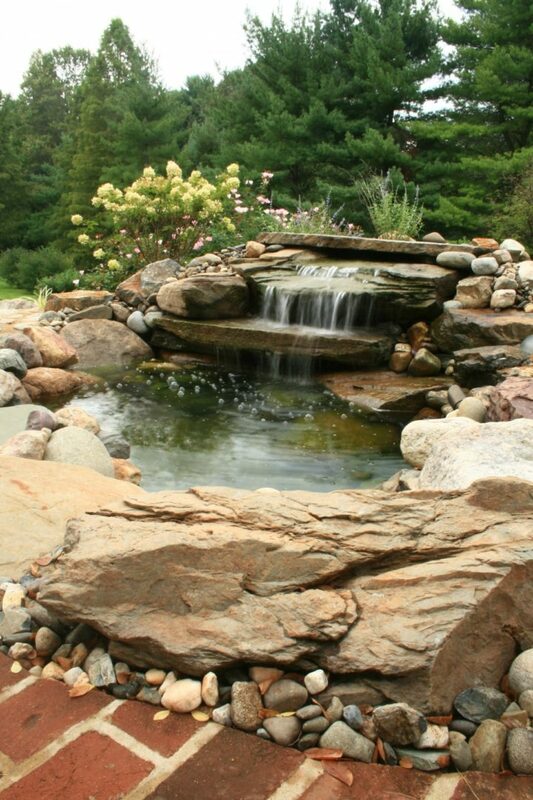 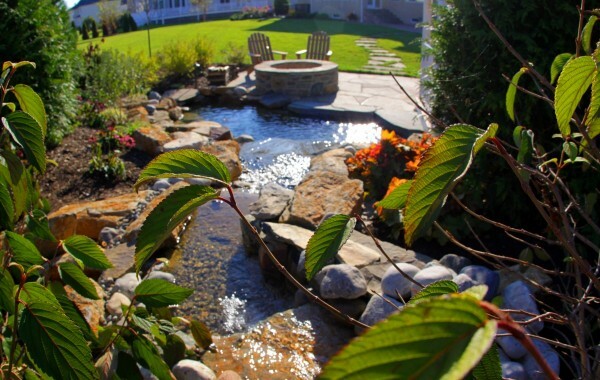 Relax your body and mind to the calming sounds of your custom pond design and installation professionally completed by Borsello Landscaping in Delaware. 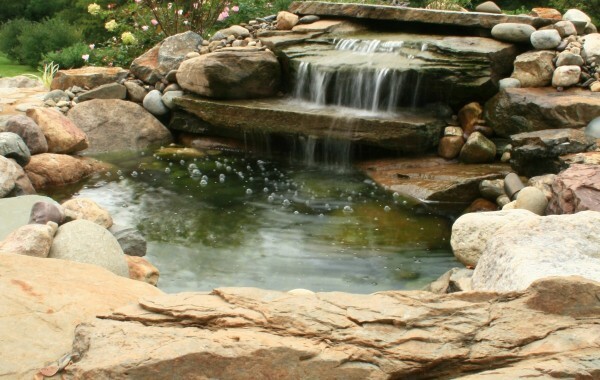 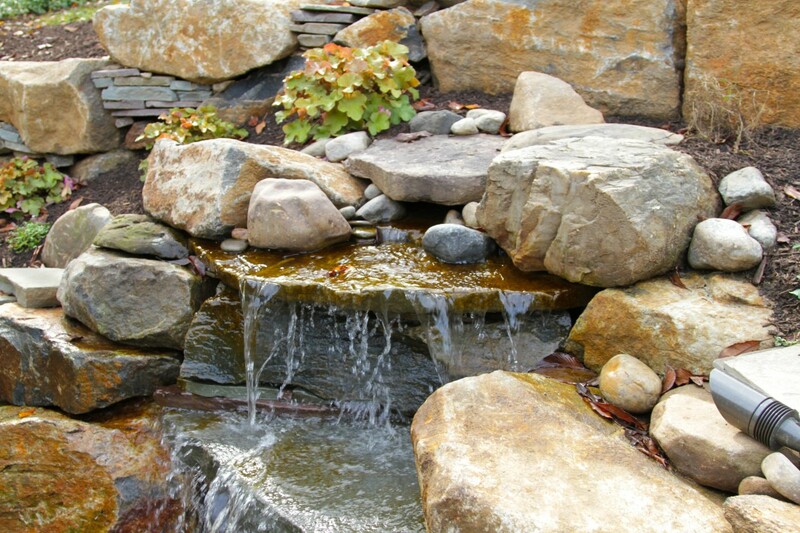 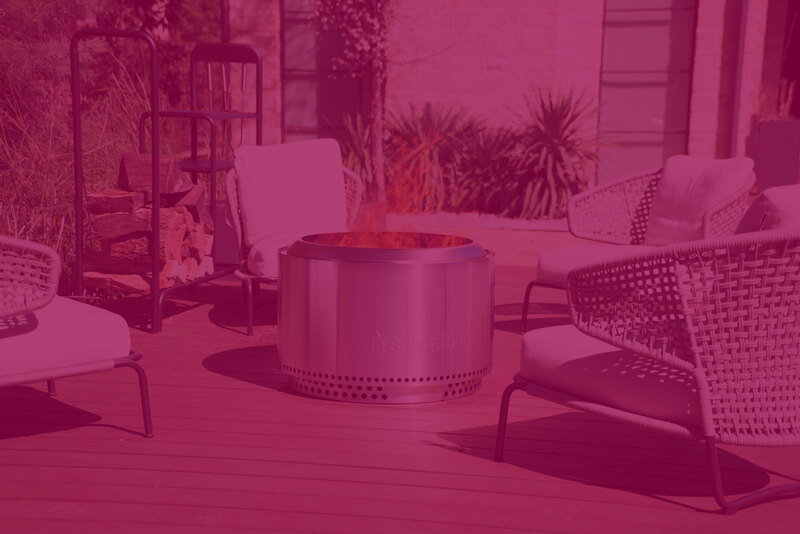 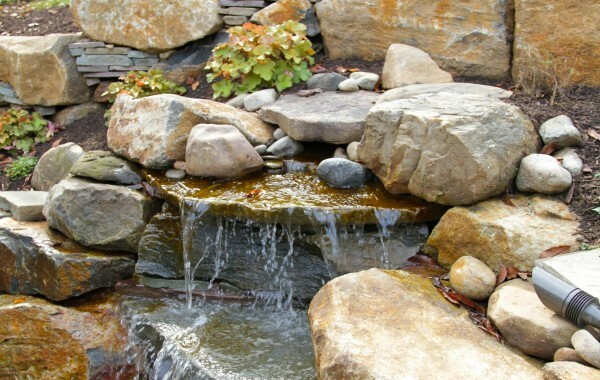 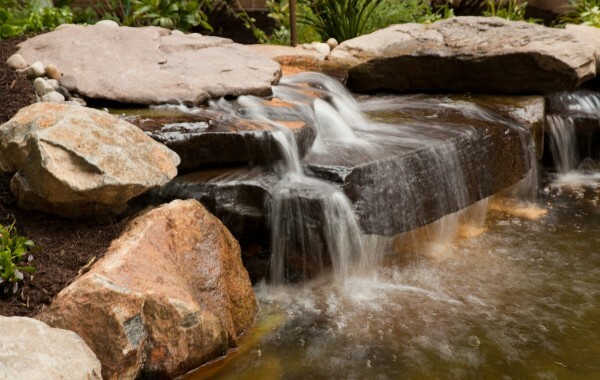 The tranquil sounds of nature’s music are brought right into your yard by incorporating water features into your unique design.